There are different styles of hot pot around Asia, and even within a given country each household will do it a little differently. But if there's one universal hot-pot rule, it's this: You don't "hot-pot" with people you don't like. 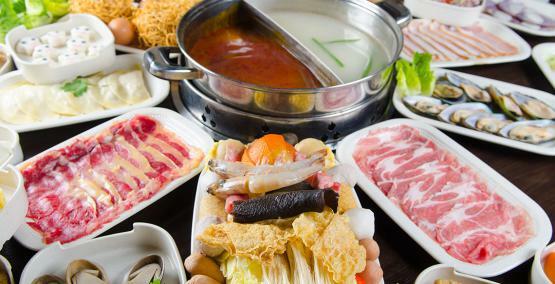 Like fondue, hot pot is one of the most social of dining formats. Not only are you gathered at one table sharing a meal, you're cooking your food together in a shared pot. At Restaurant Le Cinq, starting April 1st, we are launching our own traditional Chinese Hot Pot Menus. Available every evening from 7pm to 10:30pm upon 24H prior reservation. All following prices included the Hot Pot Menu and dessert buffet. However, the prices exclude drinks. Book your Traditional Chinese Hot Pot experience Today !